Show me a business that doesn’t have reviews, and I’ll show you a company that is leaving money on the table. A business with little or no reviews is like a boring Tinder profile, you gonna get swiped left. For the non-millennials who are reading this and never used Tinder, this means people aren’t interested and move on to the next :). And in a world with unlimited choices and options, there’s always a next. 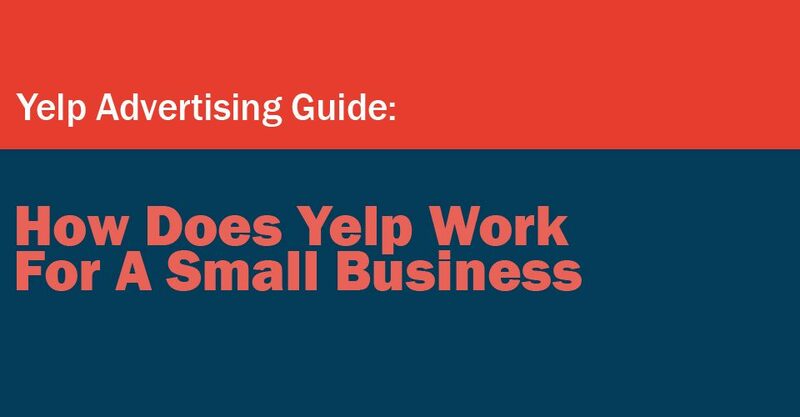 But if you want prospective customers to stay and hand over their hard earned money to buy your service or product, then developing a Yelp Business profile with reviews is the game you need to play. Technically, you cannot explicitly ask for reviews as it is against Yelp’s Terms of Service. If Yelp catches you incentivizing the review process, they can shut down your profile. It’s a rarity but has been known to happen. However, I’ve found that getting reviews is more a matter of semantics and how you communicate things. For example, while you cannot blatantly ask for reviews, you can state that you want and “appreciate customer feedback” in your communication platforms. If you have an email newsletter, you can include a request for customer feedback with a link back to your Yelp profile. You can apply the same tactic to your print brochure, website, or any other form of marketing communication you’re engaged in. 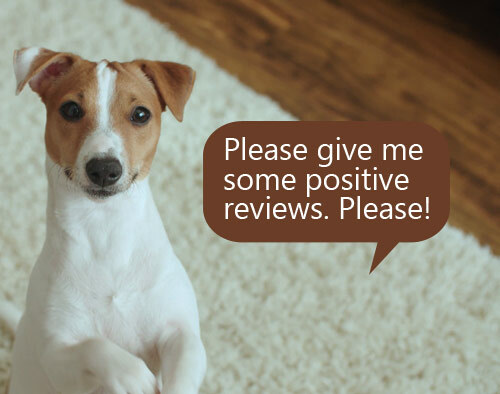 Many businesses tend to address negative reviews and leave the positive reviews alone. If you have a lot of reviews, then this is a common sense approach. However, I suspect that if you’re reading this article, then you’re probably struggling with reviews. In which case, it makes sense to respond to all reviewers, both positive and negative. By doing so, you’re sending a message to both the reviewer and prospective customers that you care about customer service. It indirectly creates more reviews because customers see that you’re paying attention, and it encourages them to review your business as well. With regards to negative reviews, the worst way to handle them is to argue with a customer publicly. Never do that. It’s always best to acknowledge their complaint. How you choose to fix the problem depends on your business and the situation. If you feel the situation warrants it, you can offer a free meal in the case of a restaurant. Obviously, this won’t work if you have a dental practice and you’ll have to consider other options. You probably have customers on your email list and many of them have never bothered to write a review. Include a quick message asking for reviews with links to your profiles. 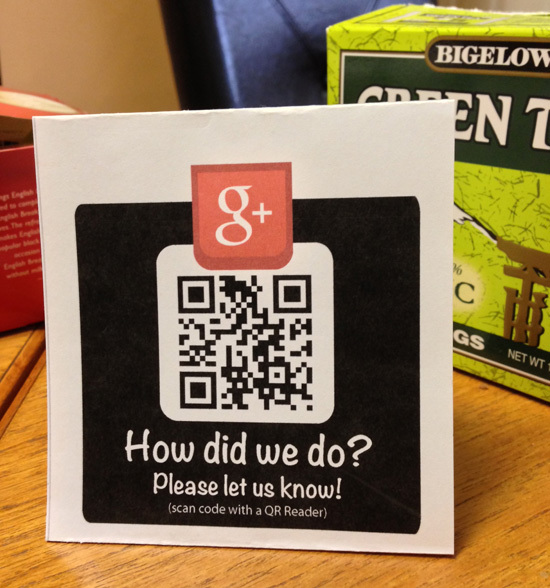 Leave table cards in your restaurant or front office asking feedback. Put it on your brochures or marketing materials. These are all gentle reminders that pays off in the long run. The initial purchase is the best time to get reviews because the experience is fresh in their memory. 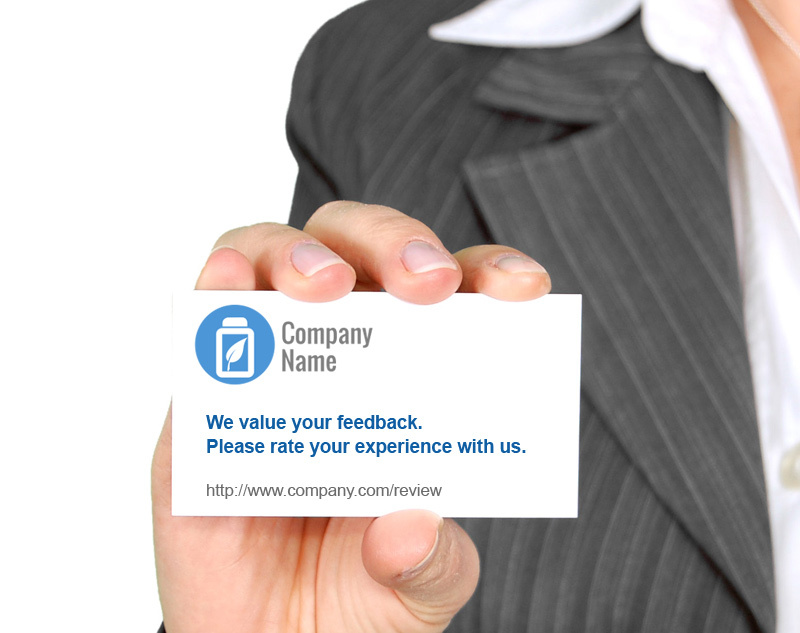 You can include purchase inserts the size of business cards along with the receipt as a way to remind the customers that your business values the feedback. The insert can have links to all of your profiles but that is a lot for some to remember. Instead, just design a new page on your website that has links to all of the profiles. And just include that page url for your purchase insert so it’s easy for the customer to just remember and take action. Did you receive a negative review and need to delete it? Well, you can’t. At least, not directly. There are, however, several indirect approaches to getting the review removed or suppressed. I would first recommend asking the customer if they are willing to delete the review. Be diplomatic and empathetic to their situation. Promising to correct the issue privately with a customer shows diplomacy and goodwill. This approach improves the chances of the customer deleting the review because they want to reciprocate the same goodwill in return. If you feel that you’ve resolved the issue, you can then ask the customer to modify their review after the problem is fixed. Yelp takes this seriously and will not just remove any review. If Yelp believes the review violates their content guidelines, they will remove it. The reviewer has an apparent conflict of interest. Being a competitor or a former employee are two such examples. The review does not focus on the actual customer experience. 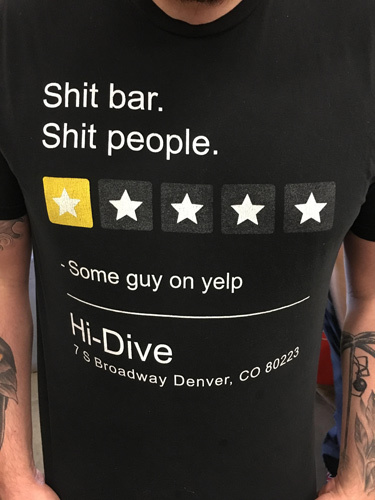 If Yelp does not remove the review, your final option is to get more positive reviews to push down the negative review. 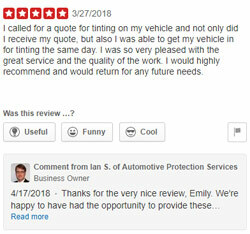 As more reviews come through, the negative review gets pushed down the page of your Yelp profile thus having a lesser impact on turning possible business away. While they don’t reveal their algorithm publicly, we can form a solid working theory on how Yelp Filtering algorithm works to ensure that every business is treated fairly. Contextual Profile. If a reviewer has not filled out his profile, his reviews may be penalized and filtered out versus someone who took the time to fill out a profile. If the IP address shows that he is overseas especially in countries like India or the Philippines, he may get penalized. This is because a lot of individuals who offer a paid service of creating fake reviews come from developing countries. If the IP address reveals he’s never in the home state of his profile or of the businesses he is reviewing, then his reviews may get filtered out as well. In summary, getting reviews and getting rid of unwanted reviews is not easy. There are methods to gaming the system, but there are rarely any real shortcuts to business nor in life. Do you have a system for getting reviews to help grow your business? If so, I’d love to hear it in the comments section below.